Happy Ramadan to all our Readers- the Month Most-Awaited is Finally Here! 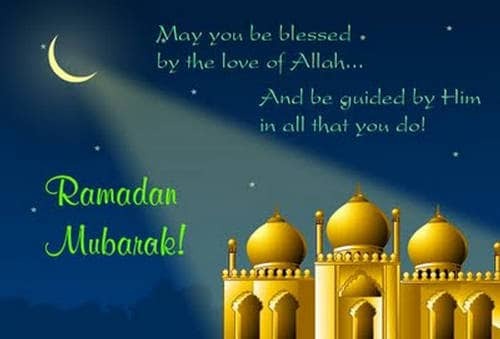 Ramadan is finally here upon us and we, the team of DramasOnline.com and Reviewit.pk, wish you a very happy Ramadan Mubarak. 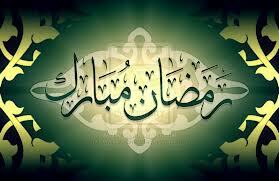 May you succeed in making your Lord happy with your deeds in this holy month. Ramadan is a month of blessings which holds a lot of significance for all the Muslims who wait for an entire year to celebrate this pious month to earn closeness to Allah by Fasting and offering self-control, abiding sins and praying to Him for Forgiveness and Mercy. It is interesting yet, more like a tradition that with a change in your routines in Ramadan, even the entertainment industry too offers its followers a new flavor of entertainment where all the love stories are replaced by the religious shows and special shows are directed to encourage the Muslims to follow their religion. From the cooking shows to the talk shows, from the Narration of Holy Quran to the Naat Competitions, the 30 days of this month are a complete package where you find yourself all surrounded with a pious touch. Taking a keener look on the lifestyle of our celebrities, even their personalities are seen in a different shade where they appear on screen, talking not about fashion and glamor but about religion and its teachings. We have been watching many celebrities adopting different avatars in Ramadan,including Ahsan Khan, Noman Ejaz, Faisal Qureshi, Moamar Rana, Fahad Mustafa, Sahir Lodhi and even Veena Malik by now and this year we will be watching Noor, Bushra Ansari and many more celebrities who will be sharing all what they have on the matter with their fans. Lets see what new the entertainment industry has to offer this year, but there is one thing for sure that the month which has just started has its own charm which stands alone in uniting the Muslims on a common point.